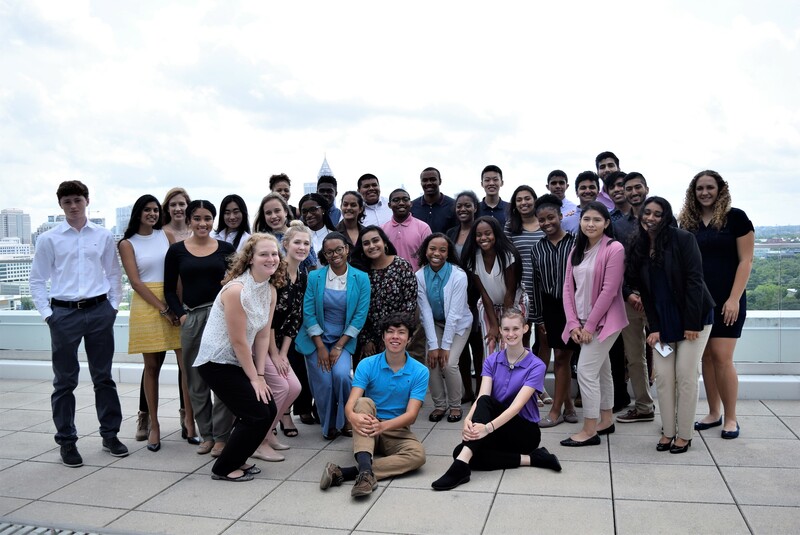 The 21CL Youth Ambassadors are the faces of the organization, representing the more than 800 students of 21st Century Leaders each year. 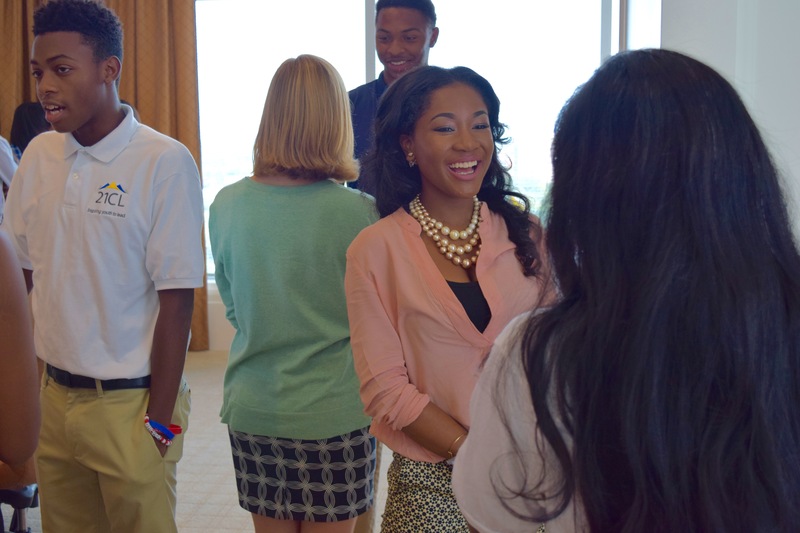 The Youth Ambassadors are a diverse group of student leaders from over 20 different high schools across the state. 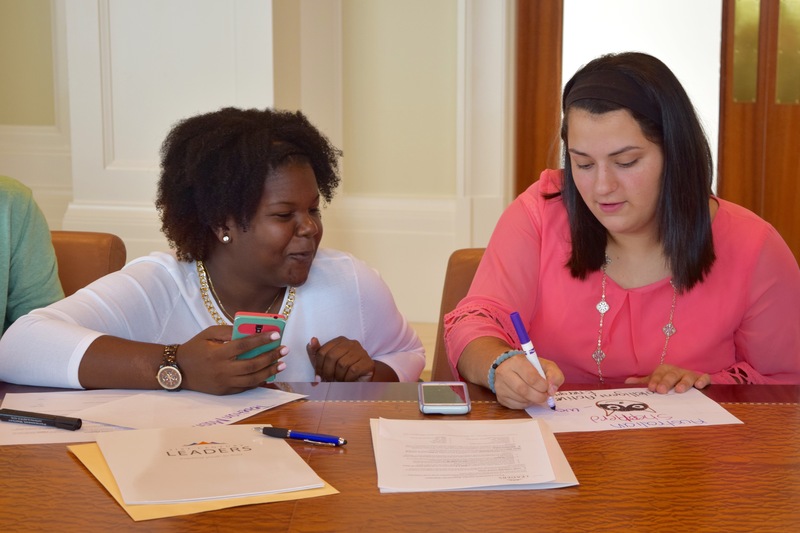 The Youth Leadership Council are the voices of the organization, representing the distinct ideas, opinions, attitudes, knowledge, and actions of young people as a collective body though written language. They make up a diverse group of student leaders from over 20 different high schools across the state. 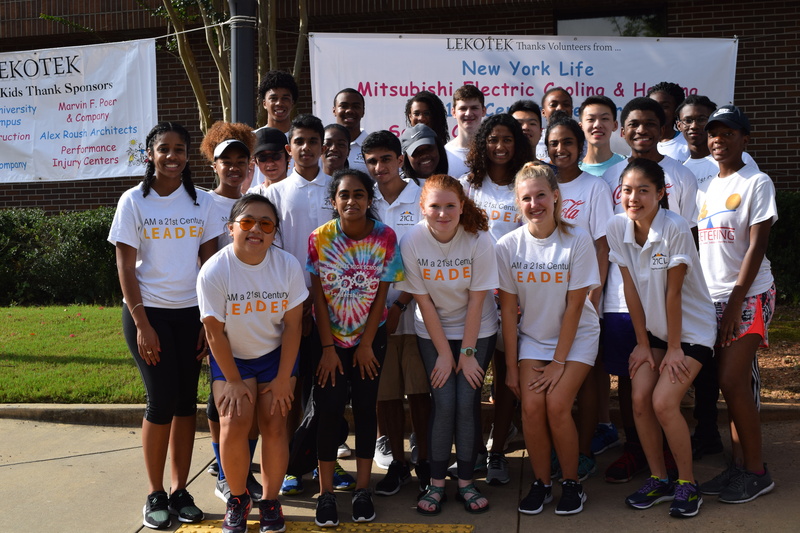 The 21CL Youth Task Force is a special projects group consisting of 10 innovative and business-minded 21CL students working together to solve a practical problem or provide a real-world solution to issues presented by 21CL and our partners. 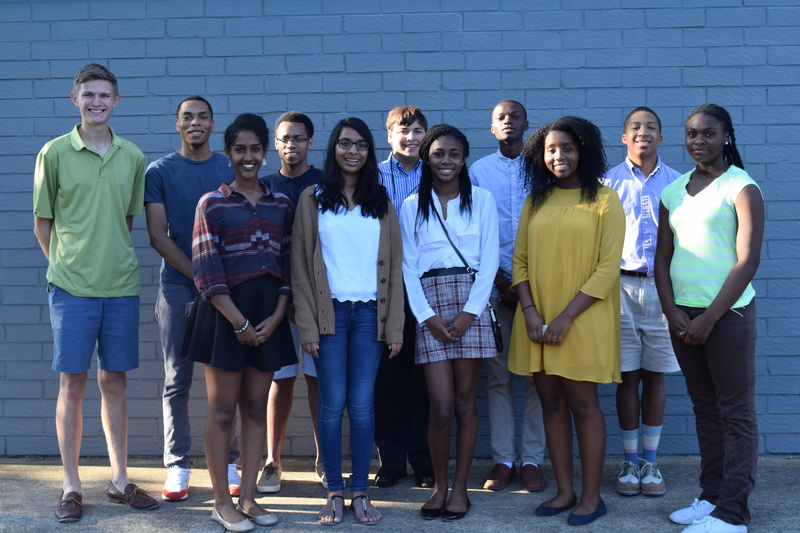 Our Youth Leadership Council is responsible for creating, producing and publishing our quarterly publication, Let Youth Voices Be Heard. Check out the latest publication and read about what our students have to say about topics that matter.